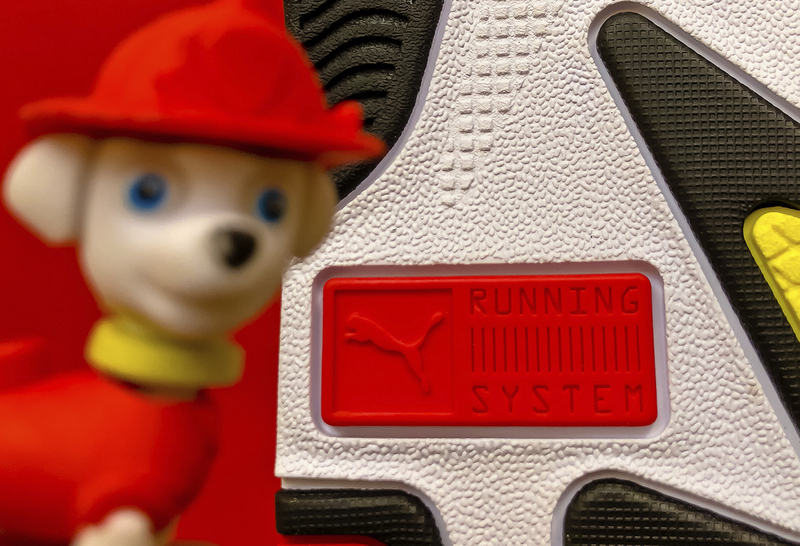 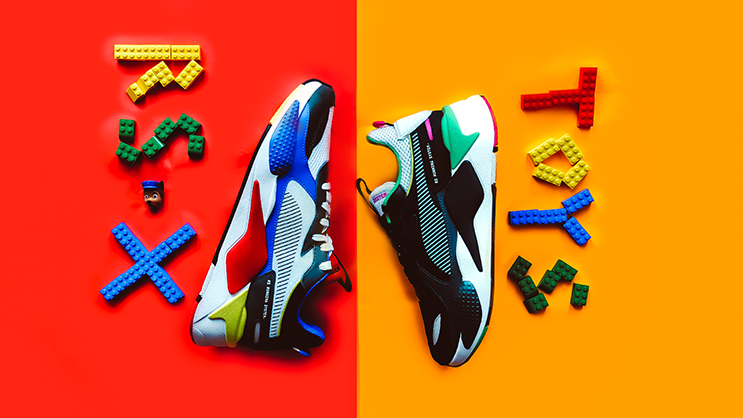 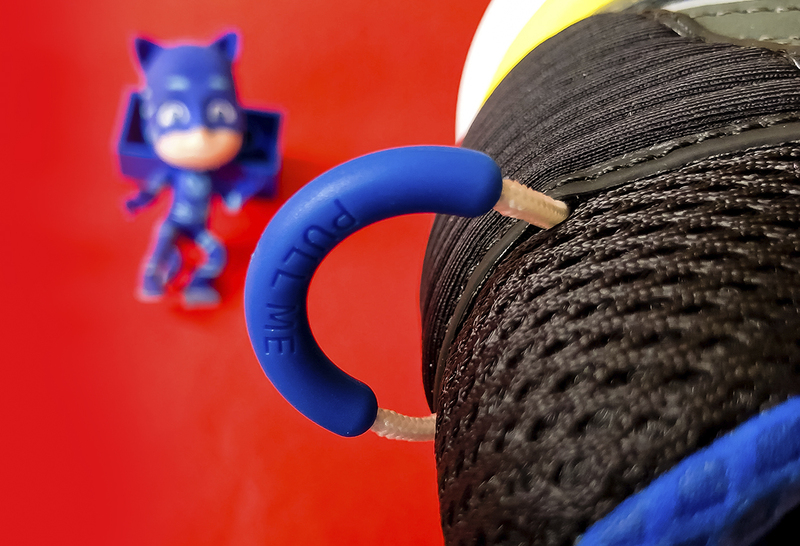 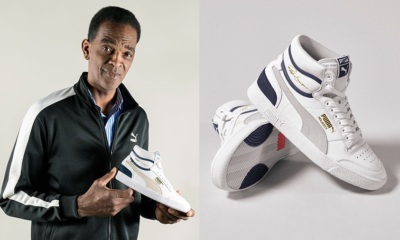 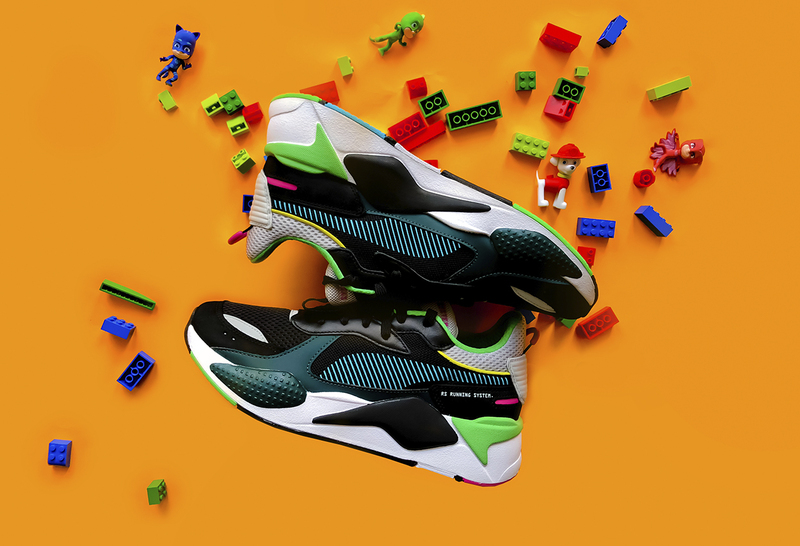 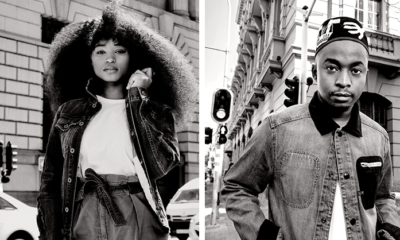 PUMA will be expanding their RS-X range throughout 2019, as we’ve already seen with the RS-X Reinvention, and now we take a closer look at the all-new RS-X Toys. 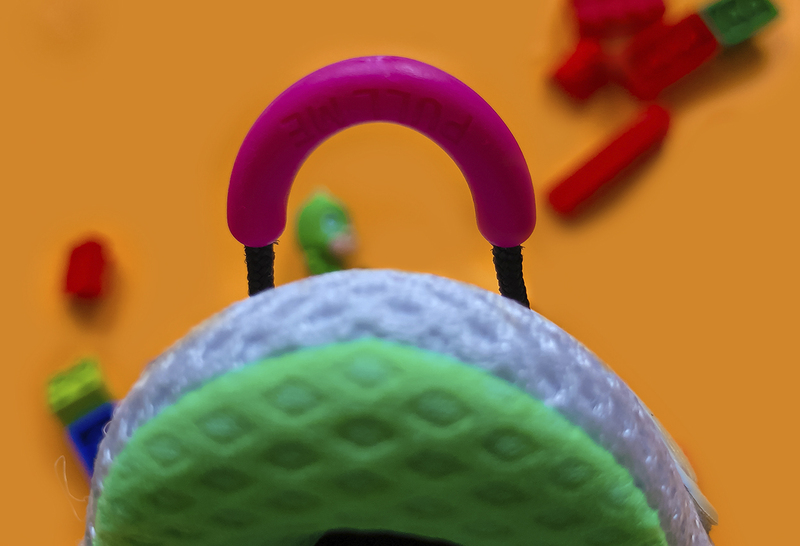 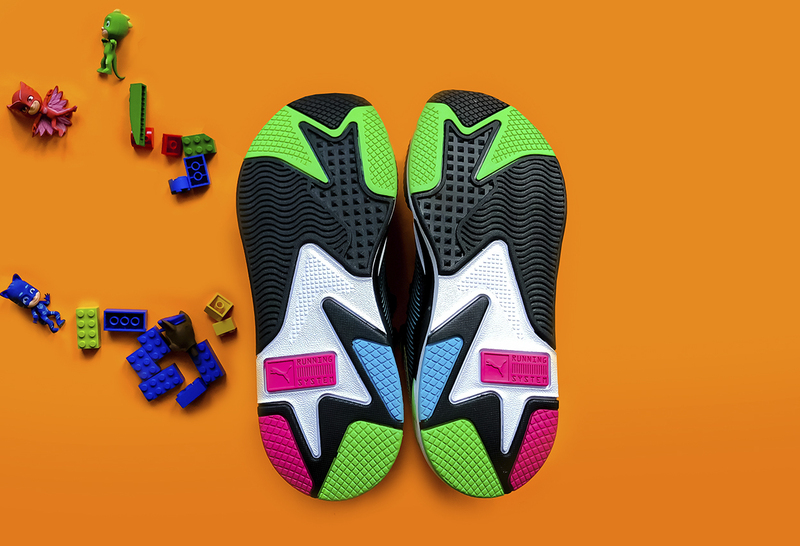 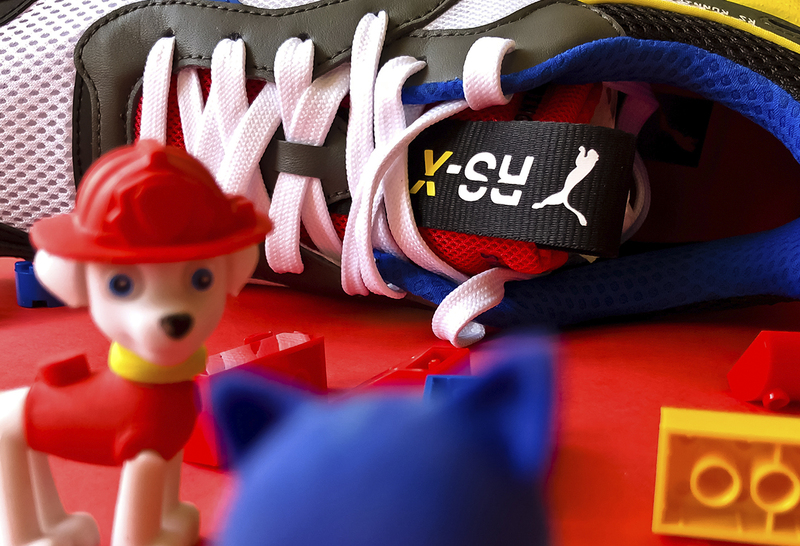 Celebrating reinvention of toys in and beyond sneaker culture, the RS-X Toys design is inspired by collectable vinyl toys. 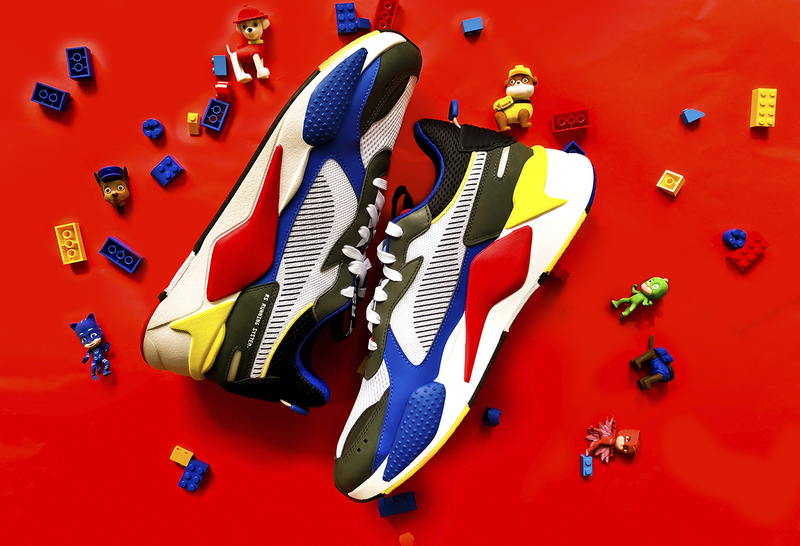 The nostalgia-packed sneakers take you back to the era of iconic toys that generations grew up with. 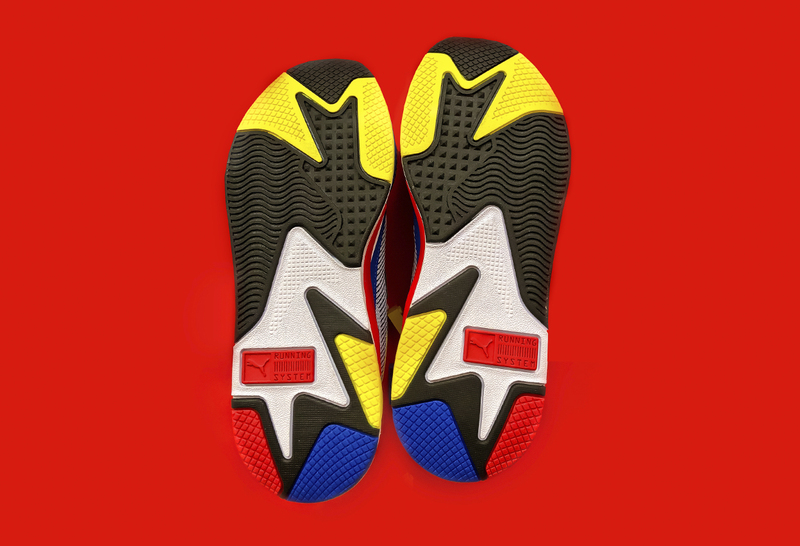 The retro-inspired bulky silhouette is decked with RS technology on the midsole. 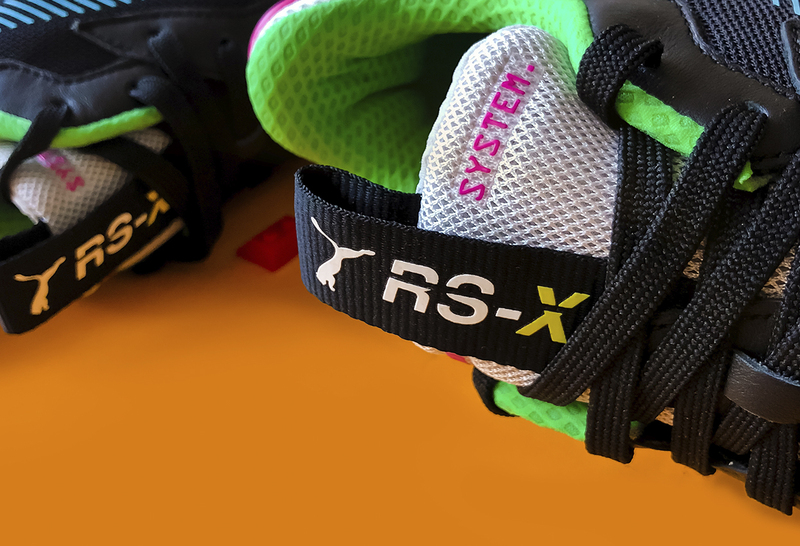 With a mesh upper and leather overlays, the futuristic design comes to life with an embossed textile heel piece and moulded sockliner with RS PUMA branding. 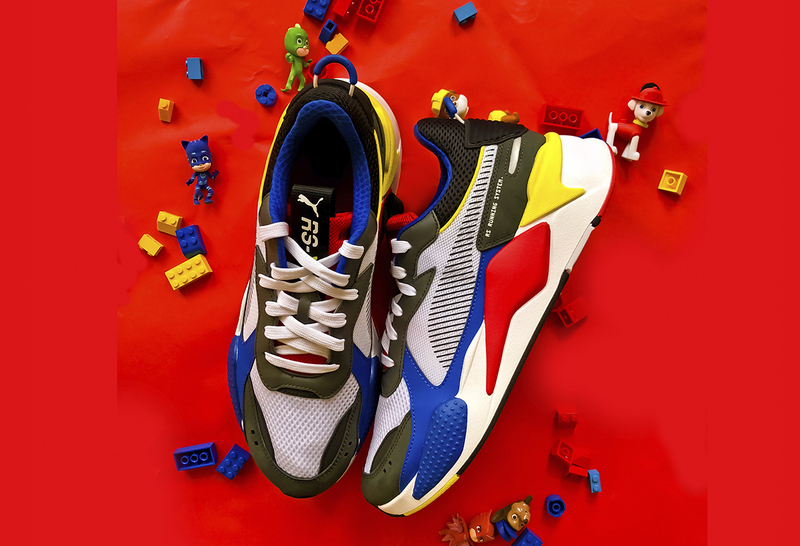 Dropping in two new colourways: PUMA Black/Blue Atoll and PUMA White/PUMA Royal/High-Risk Red, both sneakers feature a fun colour block design.